A meniscus tear is a common sports-related injury, especially in sports like football, hockey, soccer or basketball. 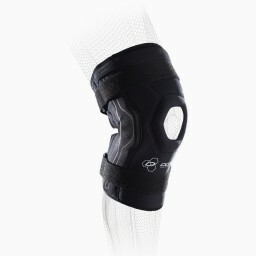 Since a meniscus tear can happen from a sudden change of direction, tackle, jump or twist, athletes should take the right precaution to protect their knee from severe pain. 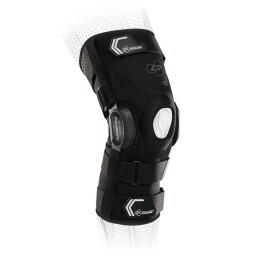 A knee brace that offers compression and support is key for athletes to recover from the injury and protect their ligaments and joints from re-injury when playing in their sport. 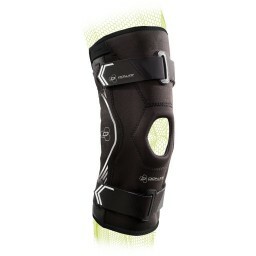 Whether you’re looking for a low-profile compression sleeve or something with maximum support, the following DonJoy Performance braces provide athletes with the ultimate knee protection.